HomeEventsSpeaker Event: It's one thing to have Emotional Intelligence, but how do you Coach with it? Whether a client or a coach, understanding and developing Emotional Intelligence (EI) is a critical component of personal well-being and success. But how can coaches use the knowledge of Emotional Intelligence to enhance their coaching effectiveness? Attendees will increase their awareness of EI and learn how to apply EI to their coaching sessions through storytelling and interactive exercises. We are confident that you will discover both personal and professional value in this session. Emotional Intelligence (EI) is a set of social and emotional skills that allow us to effectively perceive and express ourselves, build and nurture relationships with others, cope with stress and challenges, and use emotional information to make meaningful and appropriate decisions. In their 2016 Future of Jobs Report, the World Economic Forum, reported Emotional Intelligence as one of the Top 10 Skills of 2020. As the coaching profession continues to grow in relevance and professionalism, every coach should incorporate some understanding of Emotional Intelligence into their competencies. 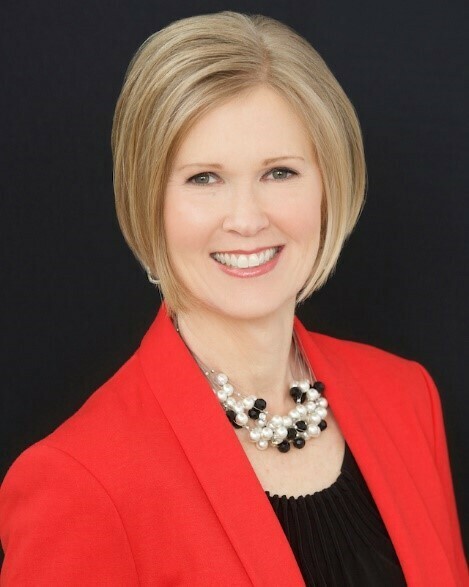 Lisa Griebel, Principal of Crescendo Inc.
Lisa Griebel, President of Crescendo Inc.
Lisa Griebel is President of Crescendo Inc., a Minneapolis based performance-consulting firm committed to the growth and development of healthy organizations. Helping individuals and organizations realize their Emotional Intelligence (EI) and leadership potential through coaching and training is a primary focus of Lisa's practice. As an MHS (Multi Health Systems) certified EQ-i2.0/EQ 360 Master Trainer, Lisa has administered more than 2500 EQ-i® assessments world-wide. She has certified more than 400 coaches to analyze, interpret and debrief the EQ-I (the first validated assessment to measure emotional and social intelligence). Additionally, she has served as an adjunct organizational leadership instructor at St. Mary's University and is certified to facilitate the Dependable Strengths Process and Peer Coaching. Lisa has a Master of Education degree in training and organization development from the University of Minnesota, has earned her 2nd degree Black Belt in Tae Kwon Do and serves as Vice President of the Rein in Sarcoma Board of Directors. Robin is an International Coach Federation (ICF) certified coach with 13+ years combined career and leadership development and coaching experience. She has worked with leaders, high potential talent and new and working parent professionals in manufacturing, healthcare, government, professional and financial services, and higher education. Robin is passionate about assisting her clients to assess and leverage their talents, make purposeful connections to desired outcomes, and create development plans that propel them in their career and leadership development. Coaching from an appreciative, strengths-based mindset, Robin uses methodologies grounded in positive psychology, neuroscience, strengths development, and emotional intelligence. Robin holds a M.A. in Educational Psychology and a B.A. in Psychology and is certified in multiple assessments including the EQ-i 2.0 (Emotional Quotient Inventory), EQ360 and Hogan Assessments. She is also a certified SENG (Social Emotional Needs of the Gifted) Model Parent Group Facilitator and holds a Facilitator Certificate in Strengths-Based Education. 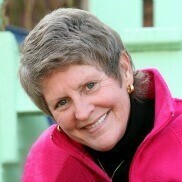 Robin is a seasoned facilitator/presenter at conferences and Professional Association meetings.